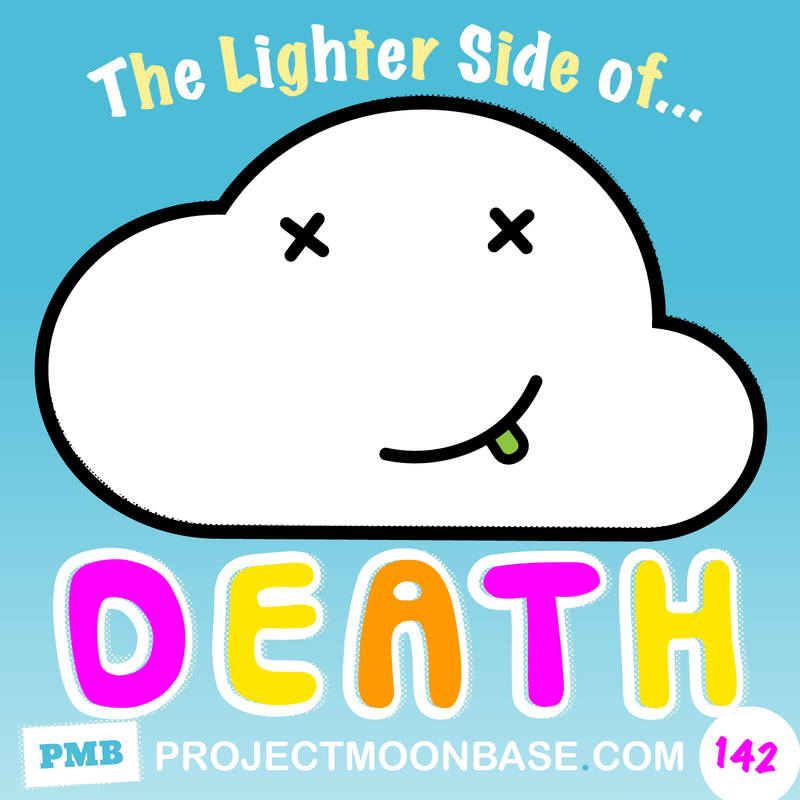 As our lunar hostage, Space Disco Jeff, recently reminded us, the last time he was on the moon we joked that it would be fun to do a show about the lighter side of death. We take these commitments very seriously, so, two years later (oops! ), we finally get round to covering that topic. The show is book-ended with some suitably deathly chiptune but also covers outsider electronica, space disco (surprisingly enough), death metal and gothic tango. As well as that we even manage to shoe-horn in a track from the latest release by Tim Gane’s new project, Cavern of Anti-Matter. This entry was posted in podcast and tagged 8bit Project, Bruce Haack, Cavern of Anti-Matter, Dubmood, Nancy Priddy, Napalm Death, Oxykitten, Tantra, Vayo, William Shatner. Bookmark the permalink.